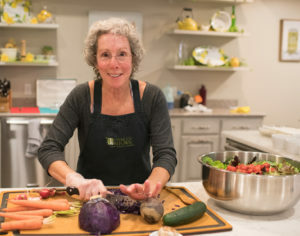 Services: What sets Eric and Enedina’s seafood apart from other local markets is freshness, not to mention the variety. Eric drives to the wharf in San Francisco three days a week to bring back to Nevada County the freshest fish available in the foothills. 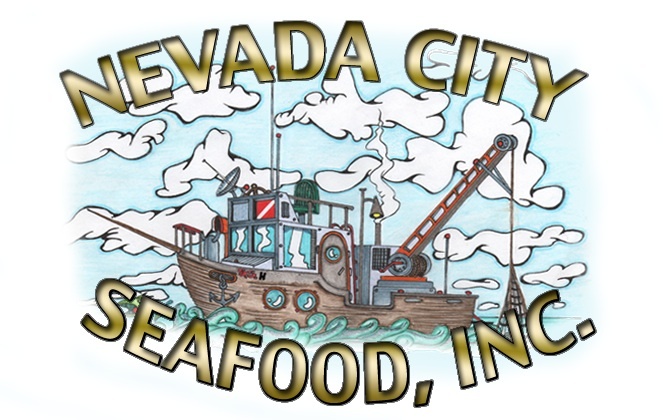 They started the business after struggling to find fresh fish locally to serve at their own dinner table and are very pleased with the number of Nevada County residents who agree! Eric “has it down to a science” in terms of how much fish to bring back from the wharf, to maximize freshness while minimizing waste. Robin’s Thoughts: The first thing I noticed was that the Nevada City Seafood storefront does not smell fishy! What keeps me going back however, is the friendly customer service provided by the knowledgeable staff. I have made special requests that have been filled with a smile, such as slicing thin a piece of ahi tuna, and during one visit, I inquired about smoked salmon and was pleasantly surprised when Enedina offered me a small sample of three varieties. Yum! They also sell locally made breads and olive oil, another example of commitment to our community. I am especially delighted that Eric and Enedina provide biodegradable and recyclable containers from Xtremely GREEN (another local business: http://xtremelygreen.com), and encourage customers to consider bringing along a small cooler to cut back on the use plastic bags. Good thinking! 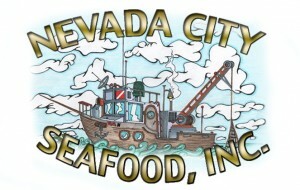 When Nevada City Seafood is on my list of stop-ins, I grab a cooler, toss in a couple of ice packs, and bring my fish home chilled and ready for dinner!